Luke is a senior technician in our Geotechnical Laboratory and he is continuing with his study in a Bachelor of Engineering Technology at UNE as an external student. Luke has had experience in molecular biology and methane measurement technology. 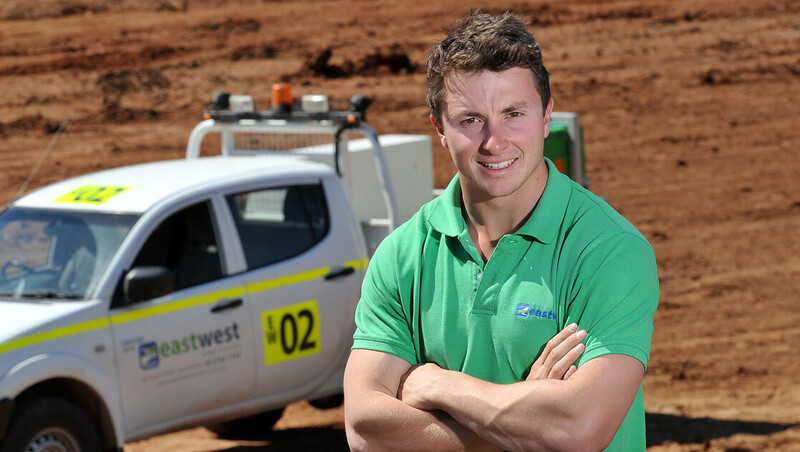 He has recently worked on projects such as Boggabri Coal CHPP and work for Chaffey Dam. Daily Luke undertakes concrete and soil testing for private and commercial construction.